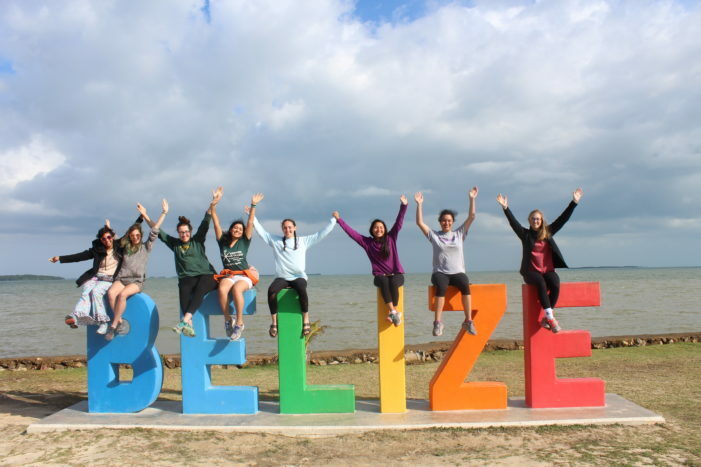 Caitlin Kennedy and seven other Kenyon College students, used their spring break to work on a solar panel project for five schools in Belize. 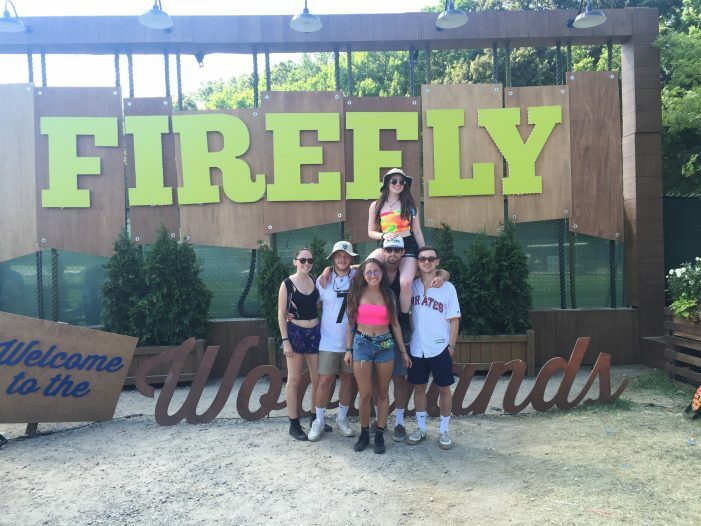 Festival experience with tips and advice for future Firefly Music Festival attendees. 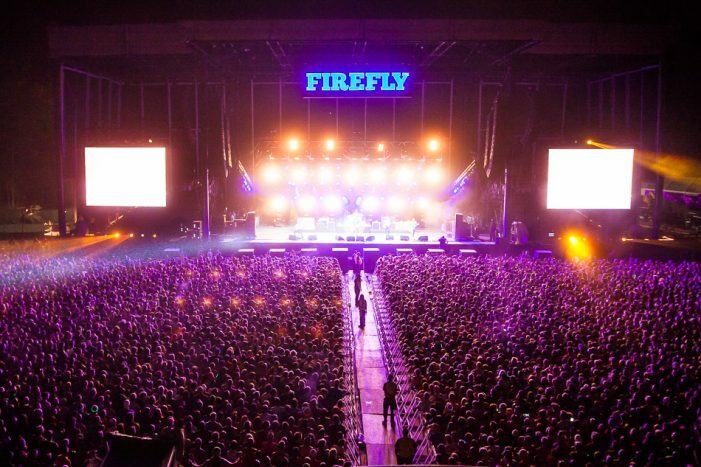 Firefly Music Festival will welcome thousands of festival-goers this June in the heart of Dover, Del. for four-day music festival. Cymbal, founded by Tufts University, is a simple new app that allows you to discover great new music and share it with friends. Montclair High School seniors, Keely Tierney and James McCarthy work with middle school students at Glenfield Middle School for their senior option. 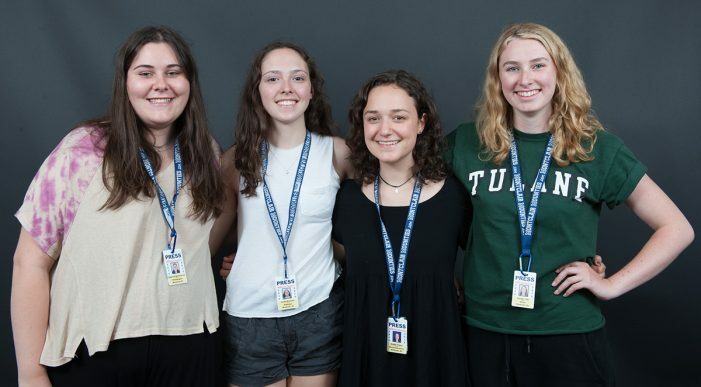 Montclair High School seniors, Rebecca Brownsword, Caitlin Kennedy, Natalie Toth learn the ins and outs of a publication through the Montclair Dispatch. 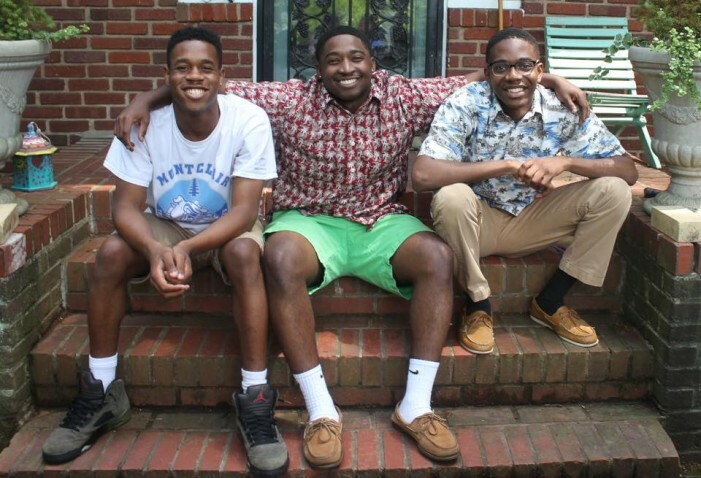 Montclair High School seniors, Michael Santos, Malcolm Luck and Darius Horne decide to help mold the younger generation by assisting teachers. Montclair High School seniors, Sara Schmetterling and Erin Silverman, intern for the art professor, Cathy Bebout, of Montclair State University. 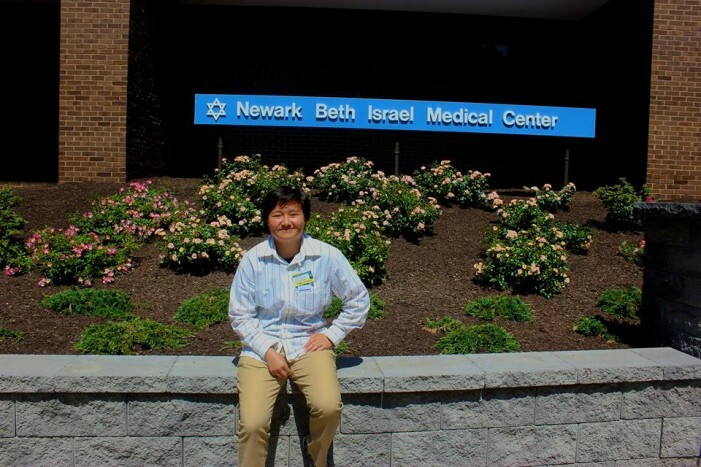 Montclair High School senior and aspiring pediatric doctor, Camille David, is put to the test as she embarks the four-week internship program. 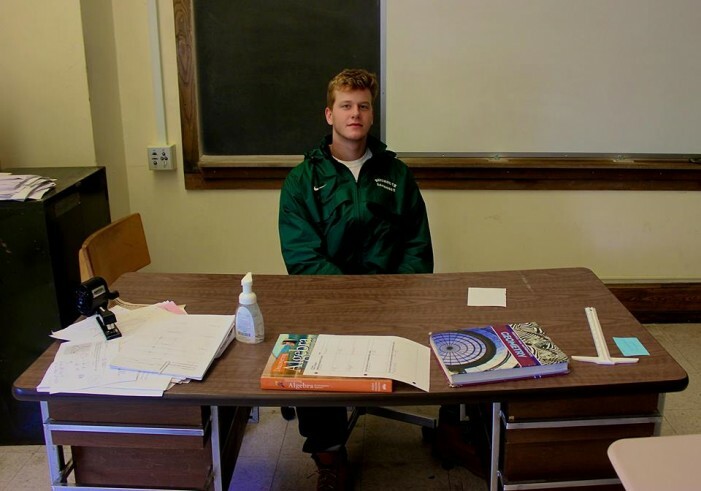 Montclair High School senior, Sam Crutchfield, works with autistic children at The Children’s Institute for the Career Internship Program.